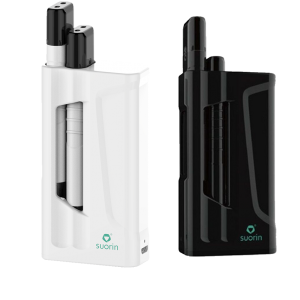 The Suorin Drop Ultra-Portable System delivers a sleek and elegant all-in-one starter kit with a unique tear-drop design, featuring a 310mAh of rechargeable battery and a Suorin Drop Refillable Cartridge . 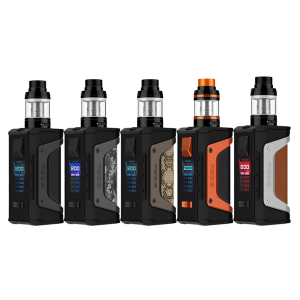 The Suorin Drop Ultra-Portable System delivers a sleek and elegant all-in-one starter kit with a unique tear-drop design, featuring a 310mAh of rechargeable battery and a Suorin Drop Refillable Cartridge . 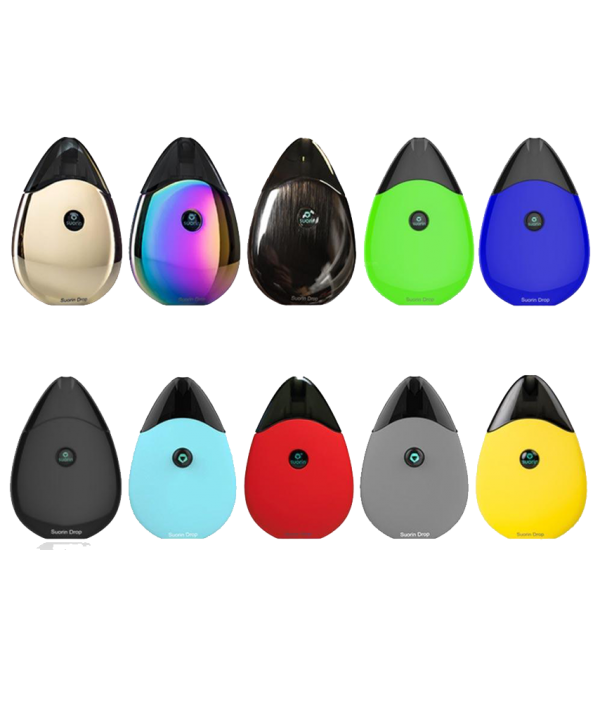 The Suorin Drop features a convenient draw-activated firing system, equipped with an internal 310mAh battery with LED light indicator for battery life. 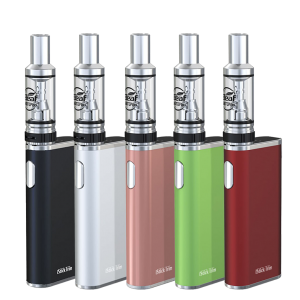 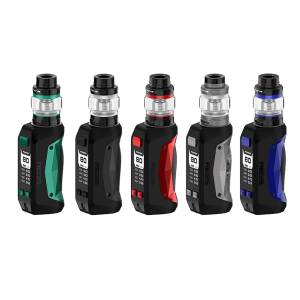 The Sourin Drop implements a two-piece structure, with a 2mL replaceable cartridge attached that can be convenient refilled with today’s popular Nic Salts E-Liquids or regular free-based E-Liquids. 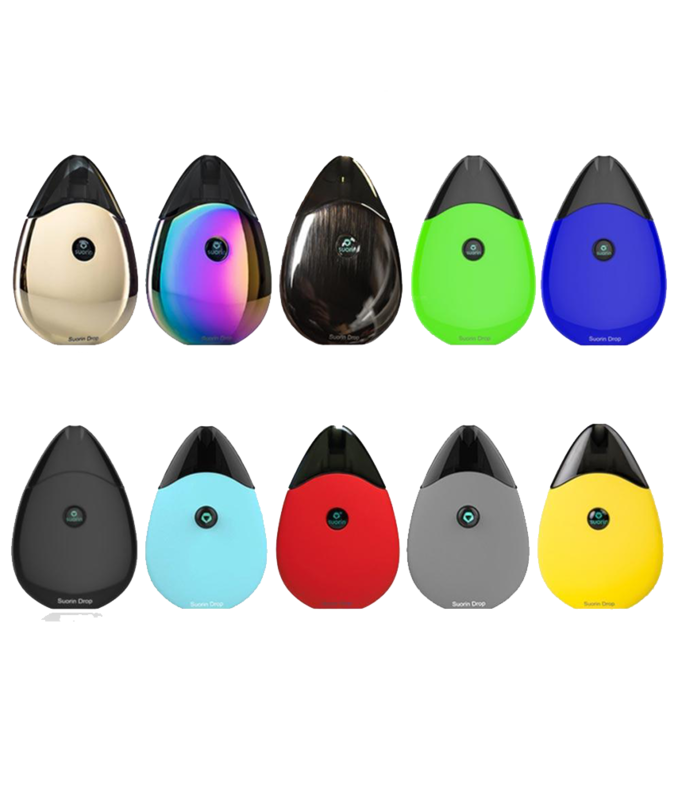 Creatively constructed with beautiful design elements and portable functionalities, the Suorin Drop System is perfect for a pocket-friendly, pod system.